Looks like you just missed this offer! Shop our store for our latest deals -WE SHIP WORLDWIDE! 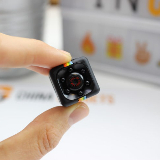 The Mini Camera HD is the world's leading mini camera. 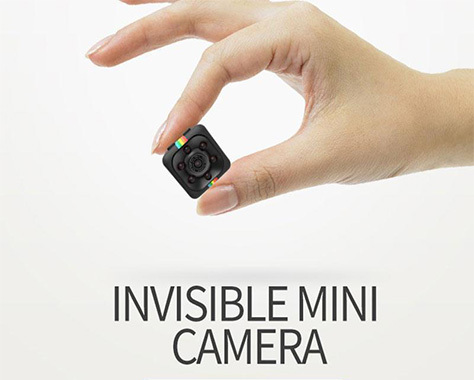 Why the Mini Camera HD? Record everywhere you go: clip it on the stent (provided) and record on the go on your bike, car or clipped to your bag. Overall, this camera is worth much more than I paid. It only gets 4 stars because the delivery could have been a little bit faster! I'd still recommend it to everyone! 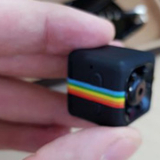 John D. - Great mini camera! 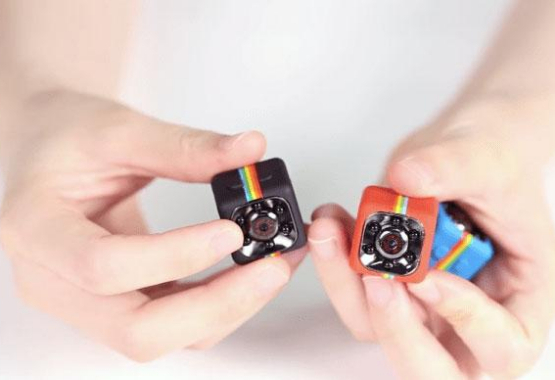 Mini camera did exactly what you said it does. We have made some great shots! Really loving it! Copyright © Gadgetox 2018 . All rights reserved.